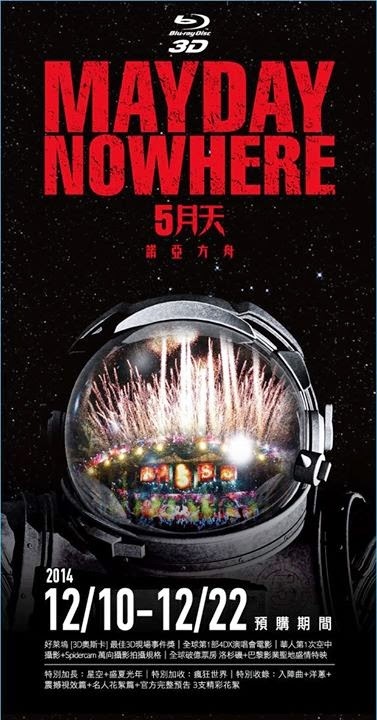 Mayday's Nowhere will be released on DVD/Bluray/Bluray 3D format on 26 December 2014. The 3D bluray version will be released on 9 Jan 2015. Pre-order your copy now!